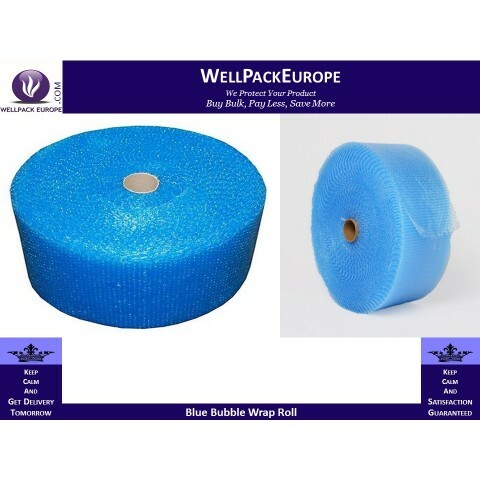 Excellent Premium Quality Small Bubbles Bubble Wrap Roll. Used widely for house removal, packing, moving and storage. 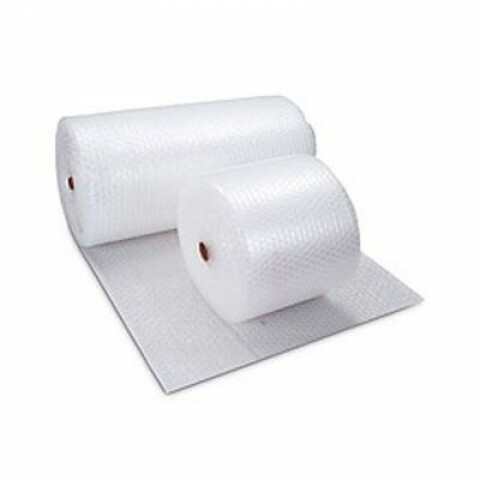 Bubble wrap is widely used packaging material in all sectors including House removal, packing, by on-line businesses, greenhouse, insulation, furniture companies, interior designers, fashion as well as by industrial businesses for packing, storing and transporting items. 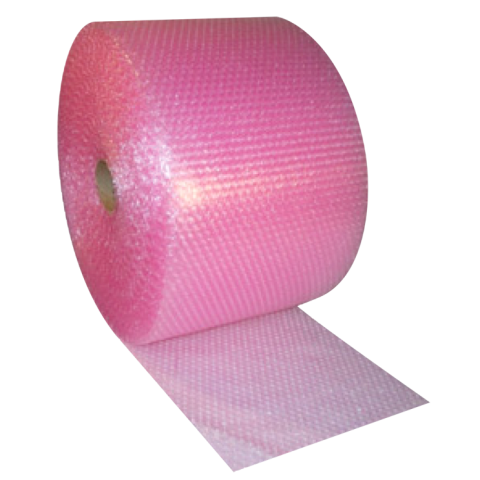 Our bubble wrap is fully recyclable and provide excellent packing & cushioning for all products.